In our 2 1/2 days at CES, I walked over 30 miles! It certainly is a big show and, as with 2015, drones were a large part of the buzz this year. 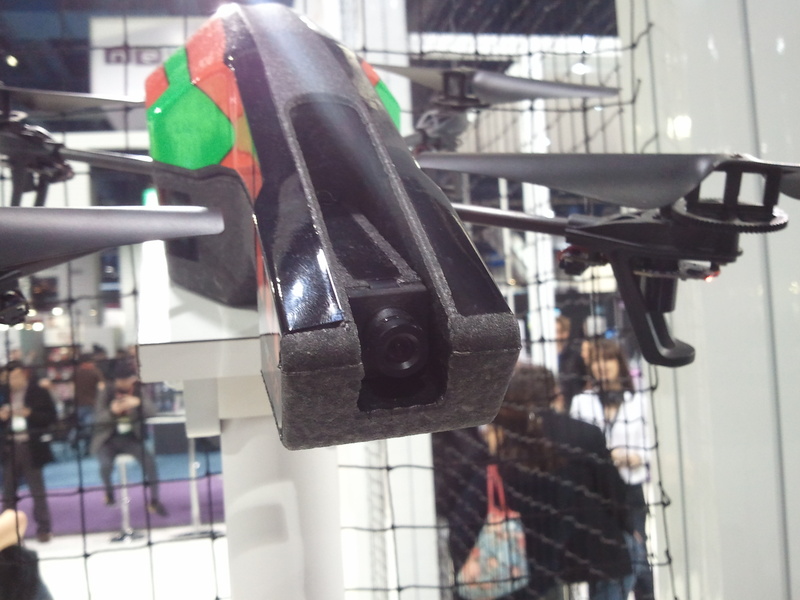 Here is our “executive summary” of drones at the 2016 Consumer Electronics Show (CES). It contains a number of opinions and predictions. At Droneflyers we dislike parroting PR statements or cheerleading for the entire drone industry…rather we look at the trends, accomplishments and market as a whole and try to distill it down for our readers. Our report will focus on the consumer drone market although some mention will be made of commercial uses. 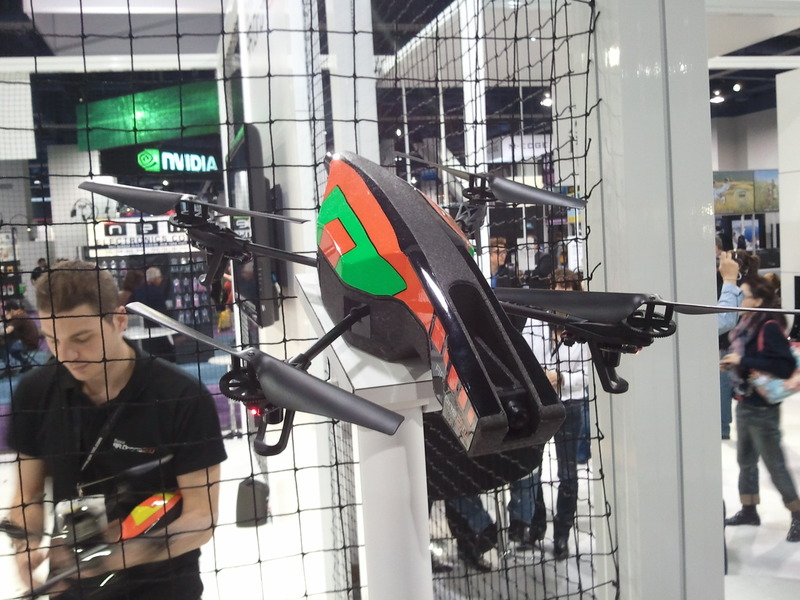 Here is our still picture gallery from CES. 2016 will likely be a year where the evolution of consumer drones continues. Drones have become extremely complex and it’s very unlikely that brand new technology is going to arise…rather we are seeing a maturing of the industry as well as integration of existing technologies into lower priced consumer drones. In order to give some method to our madness, we will run through the drones in order of “types” laid out in our recent article.